Reading progress update: I've read 148 out of 299 pages. 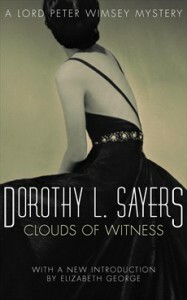 PARKER’S first impulse was to doubt his own sanity; his next, to doubt Lady Mary’s. Then, as the clouds rolled away from his brain, he decided that she was merely not speaking the truth. Hahaha. Oh, Parker you poor man.